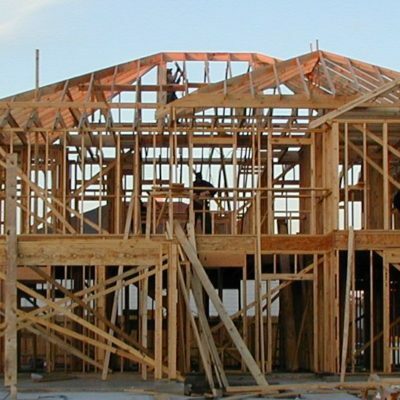 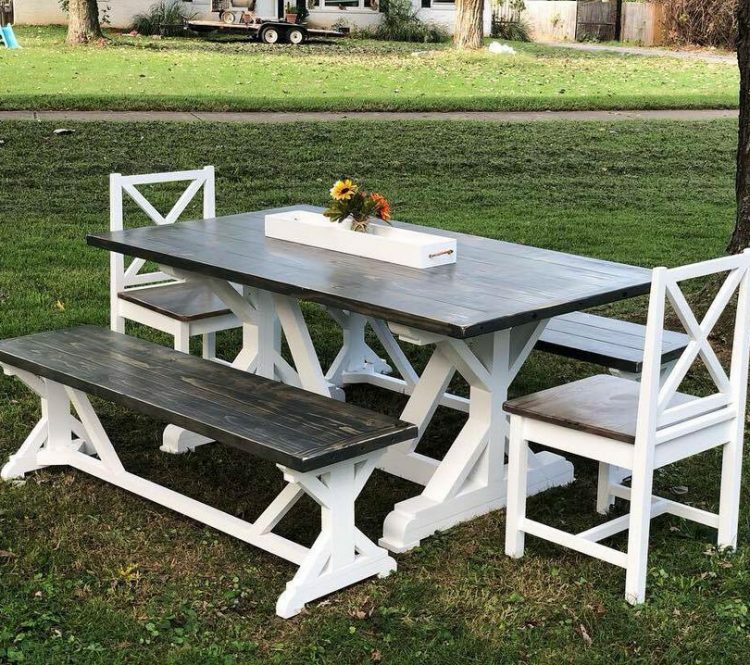 SPECIALIZING IN CUSTOM BUILT FURNITURE AND HOME DECOR. 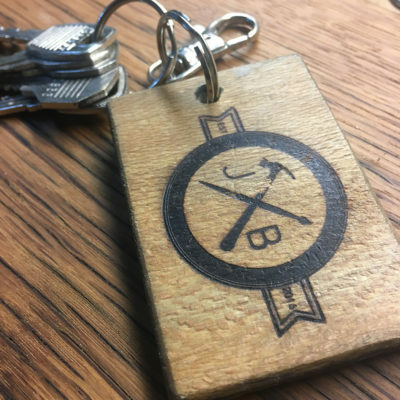 JB Designs was founded in 2016 by husband and wife, Justin & Jessica Beshearse. 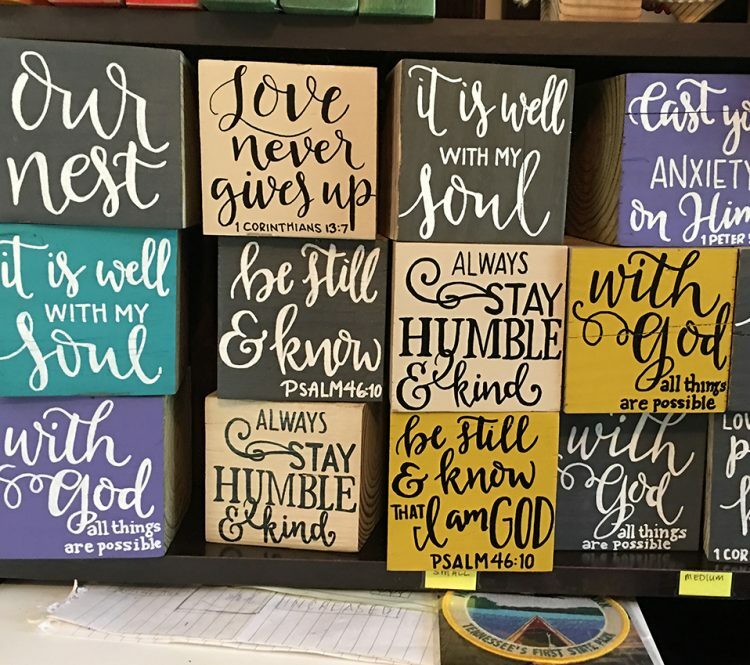 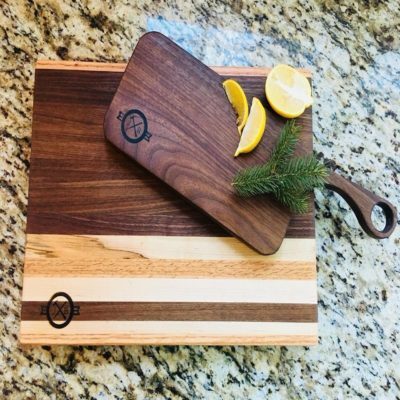 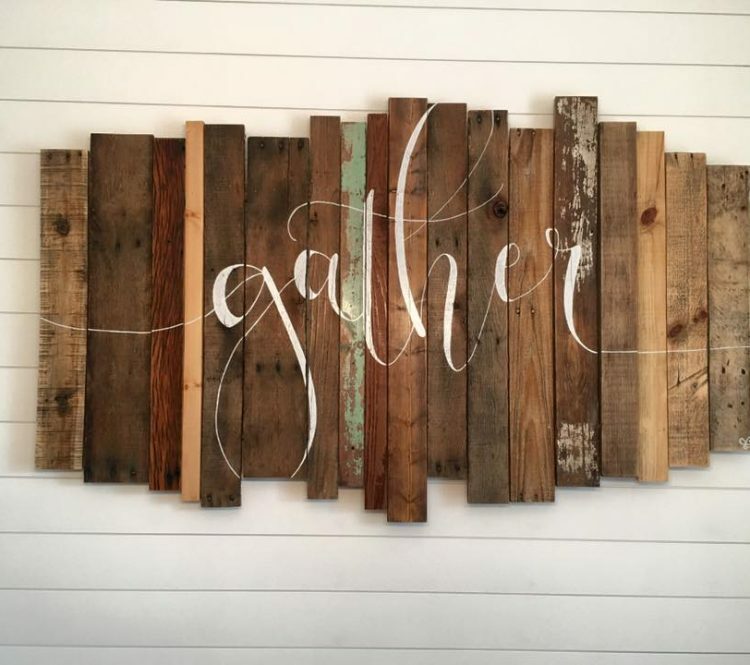 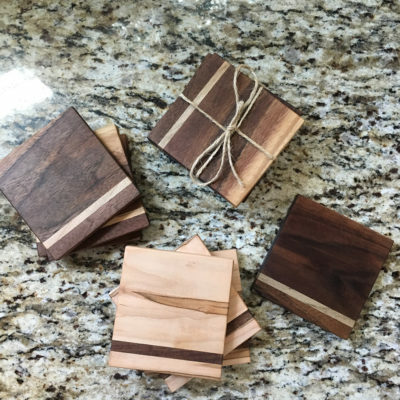 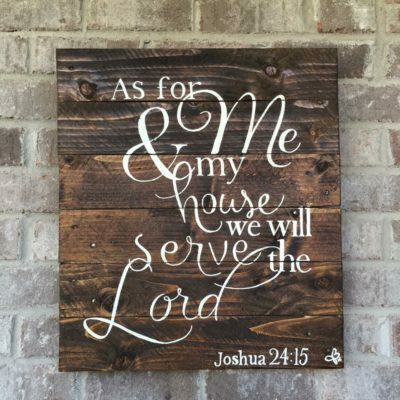 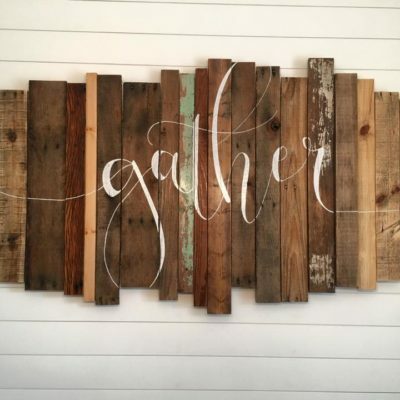 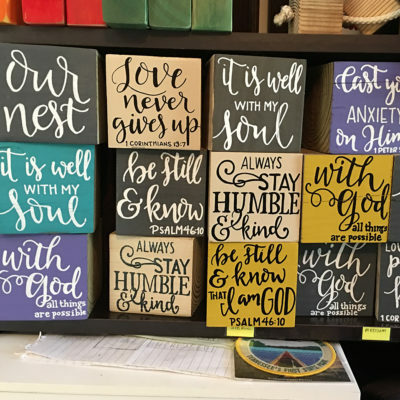 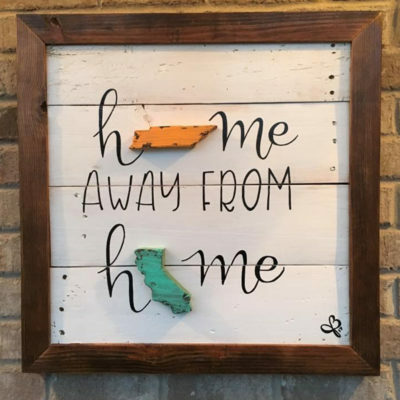 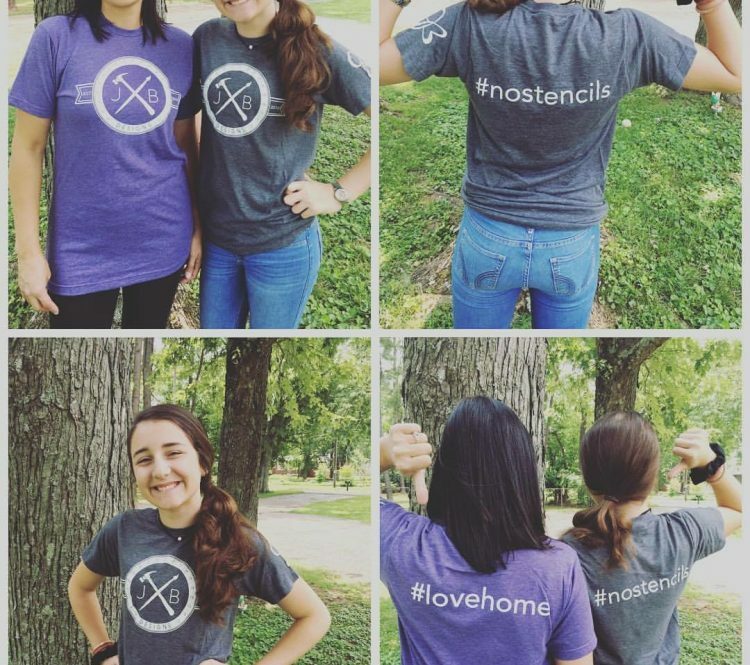 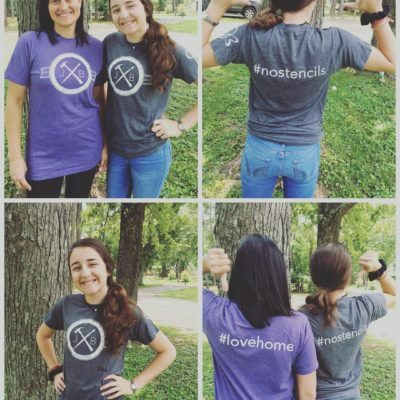 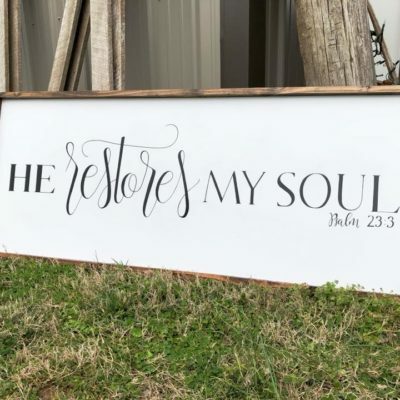 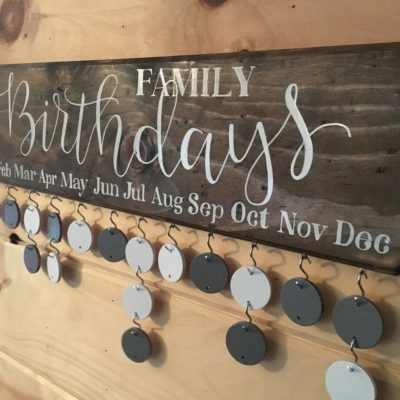 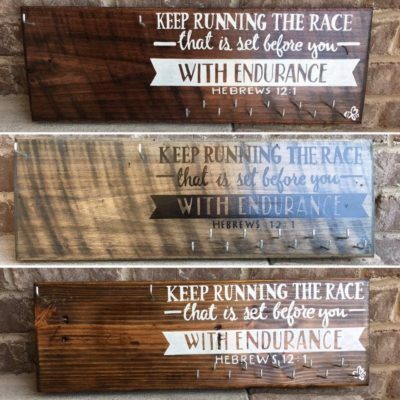 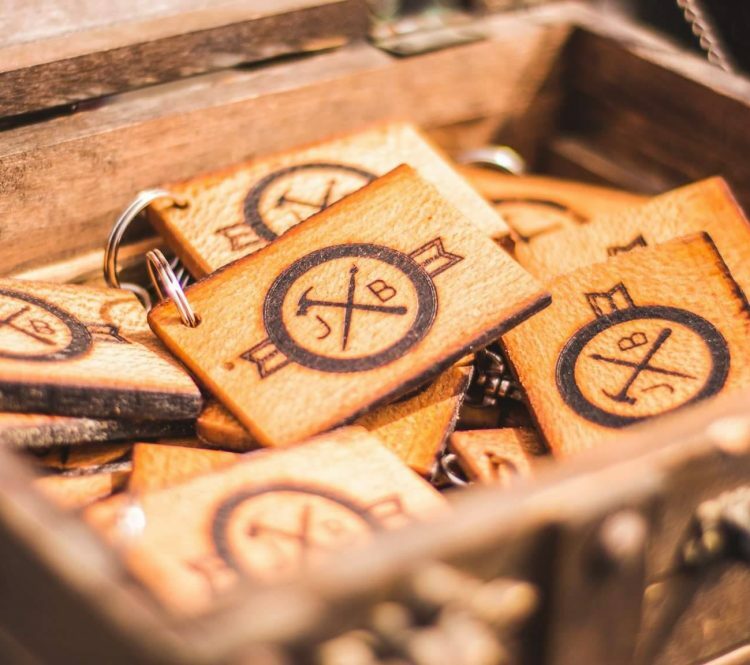 Their mission is to help personalize homes by creating unique pieces that offer encouragement and comfort, all for the glory of God. 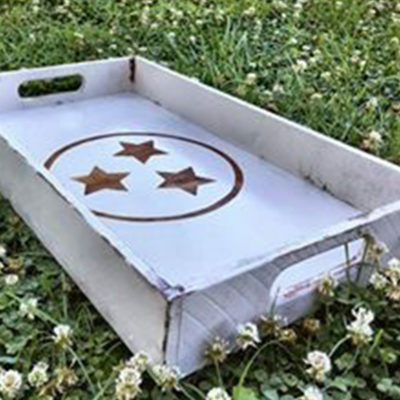 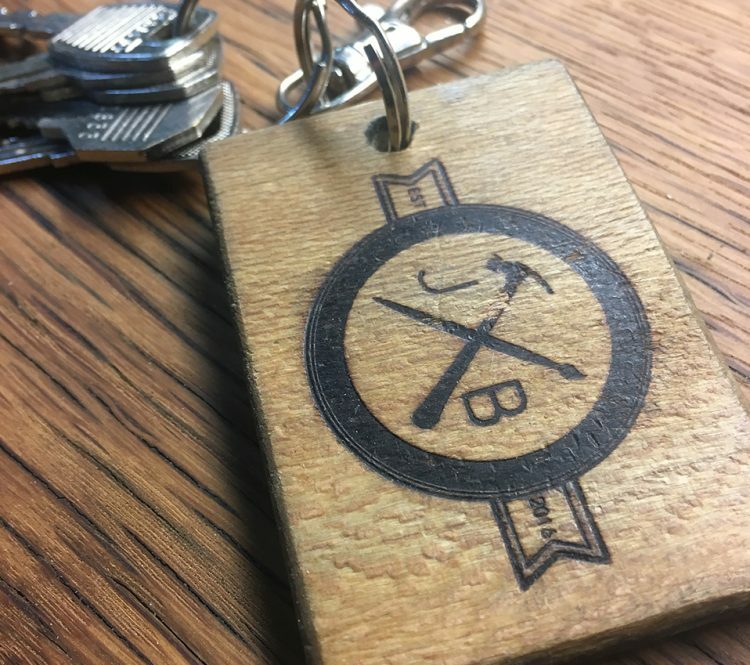 Placing a high value on restoration, both personally and within their business, JB Designs takes old materials and makes them look new as well as taking new materials and giving them a vintage look and feel.